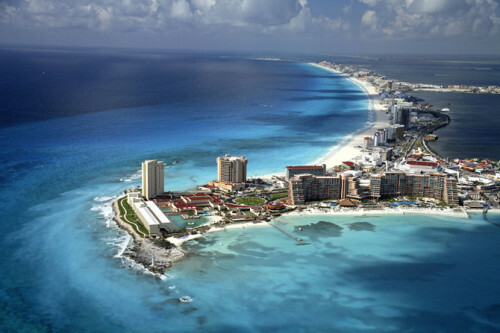 Cheap flights to Mexico: Cancun for €303! Thomson Airways now offer few last minute tickets on flights to Mexico! Return flights from Manchester to Cancun are available for only €303 / 249 GBP! You can choose between 2-week or 1-week stay. Only 5 kg cabin luggage is included, you have to pay 75 GBP extra for 20 kg check in luggage. « WOW! Ryanair plans flights to USA for €10!